it was a very busy day at Hug Inn. Today we had the first Community Brunch of the Winter Camp with the Global School with our eight Latvian students, their teacher as well as Jean, their main tutor. It was the perfect occasion to have a nice time with them before they leave on Wednesday. The students worked really hard during their two weeks of internship. They created a communication strategy paper including a content & action plan for the Global School. 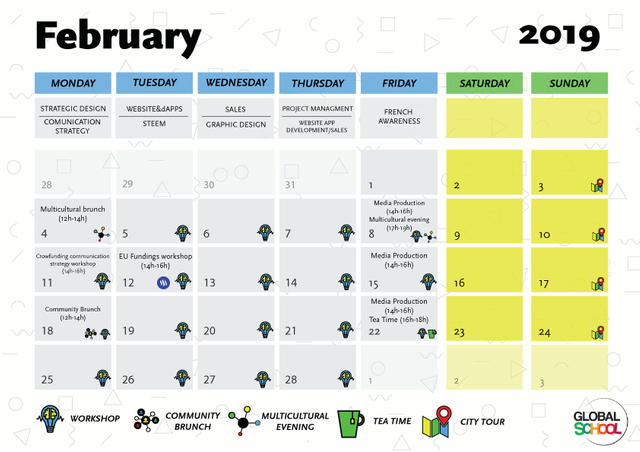 The schedule for February (which you can find here) and March (which will be published in the next opt2date). 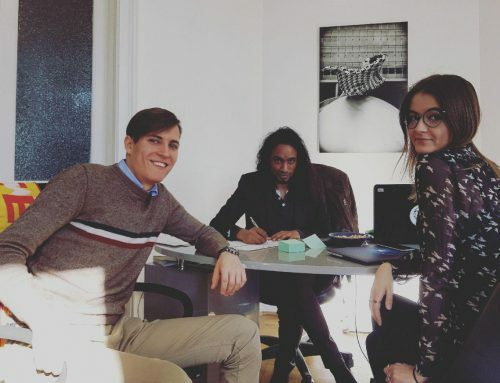 In the afternoon, as every second Monday, Catharina, Helmut & Christoph met for the opt2o board meeting. 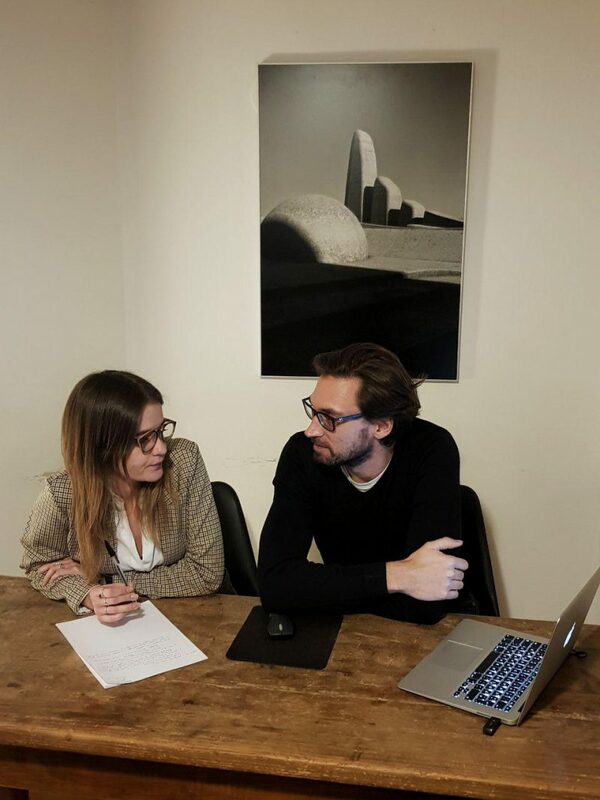 After sending out the first Newsletter in January Laura and Christopher contacted Helmut to join the team again after they’ve left for a few months. 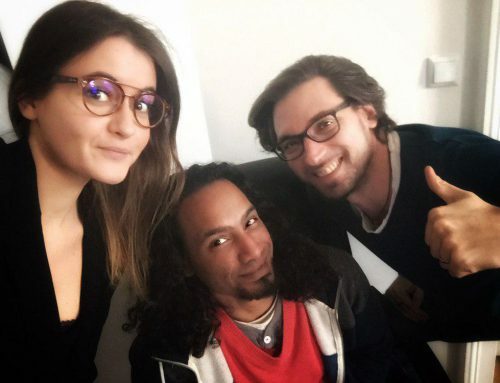 Christopher finished his HTL-Studies and Laura worked for an ARA-project. 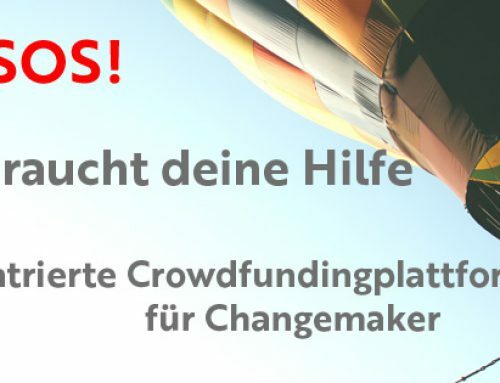 Save the dates: Helmut will hold a crowdfunding workshop for changemakers on March 11th in which everybody can get in touch with the power of PATRON4change. On March 22nd there will be your chance for getting to know the whole team and some changemakers as we will have our first hangout this year. We will update you on this soon. Contact Helmut by email at helmut@opt2o.org to find out more. This text was written by Bertille and published by the executive board of the Organisation consisting of Catharina, Helmut and Christoph. 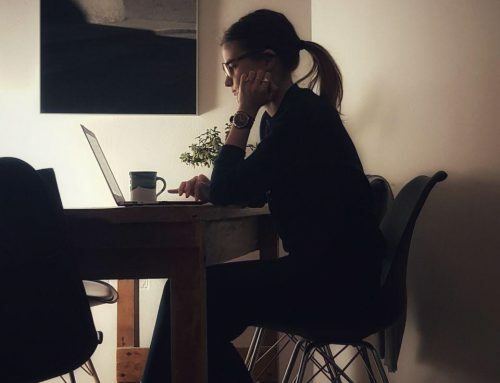 PATRON4change: Hilf uns zu helfen!